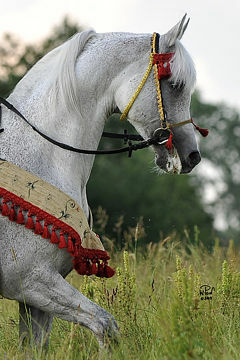 The Royal Jordanian Equestrian Federation is proud to announce that the winner of their 2017 WAHO Trophy is the graceful mare, Almasa. 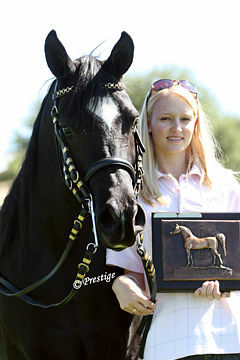 Renowned in particular for her exceptional movement, she won many admirers and garnered many top marks of 20 during her show career as a Junior at the most prestigious shows in Europe. 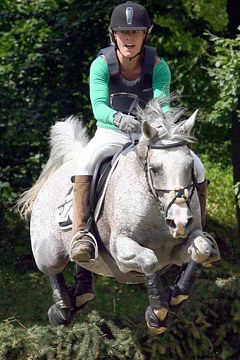 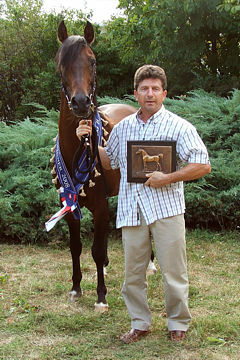 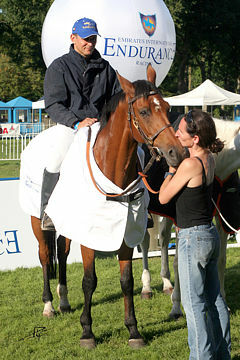 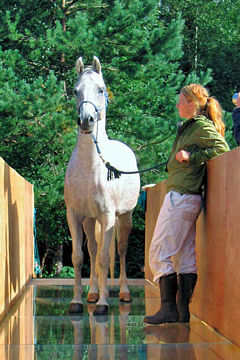 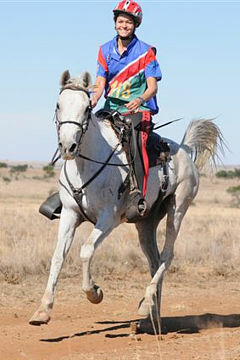 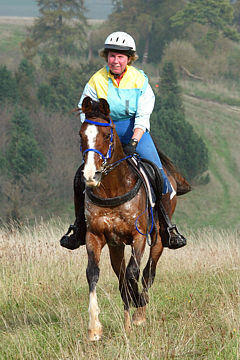 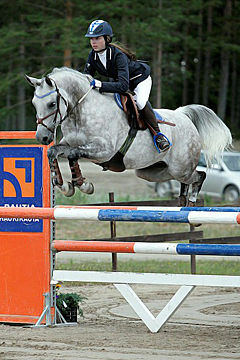 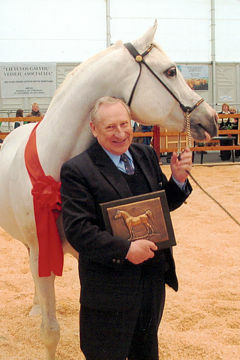 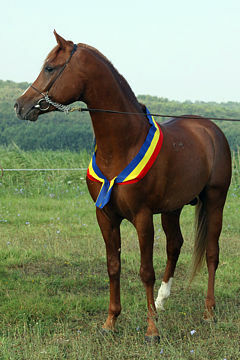 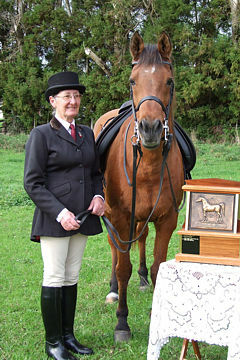 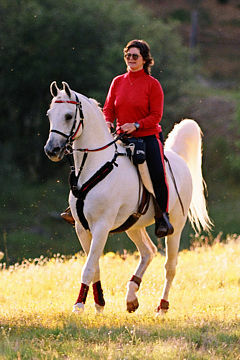 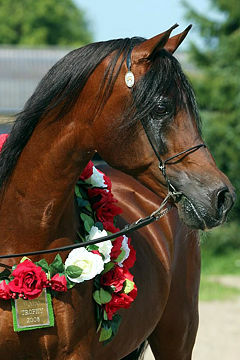 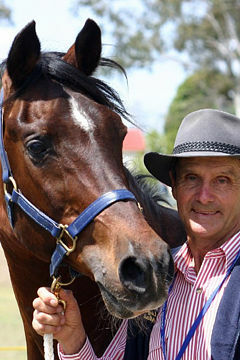 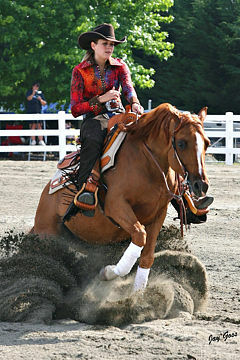 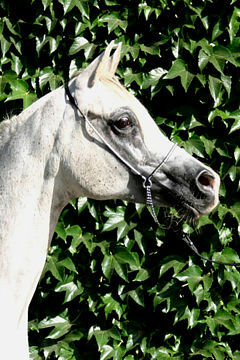 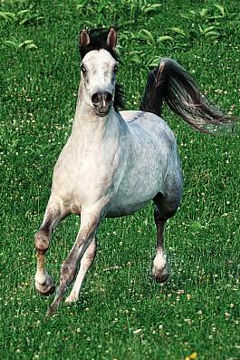 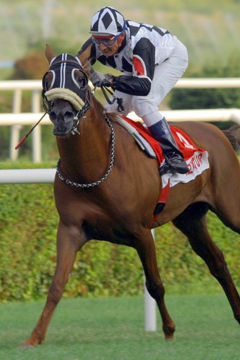 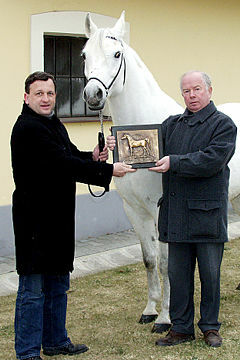 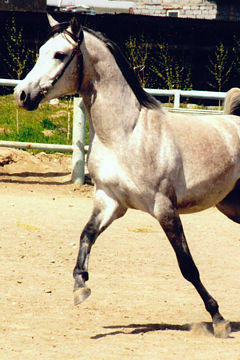 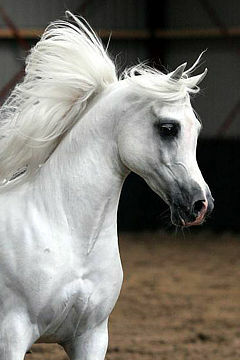 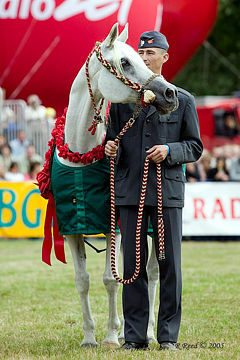 Amongst her many international successes, apart from class wins, were the titles of Silver Junior Champion Filly at the Middle East Championships in 2009; Bronze Junior World Champion Filly in 2010; Bronze Junior Champion Filly the Elran Cup in 2011 and Silver Junior Champion Filly at the All Nations Cup in Aachen in 2011. 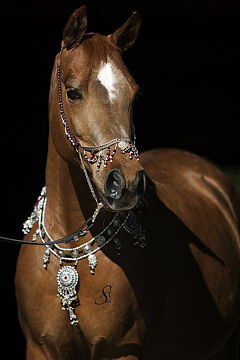 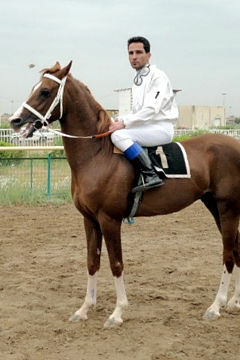 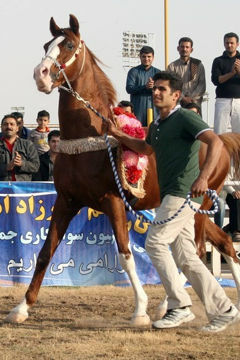 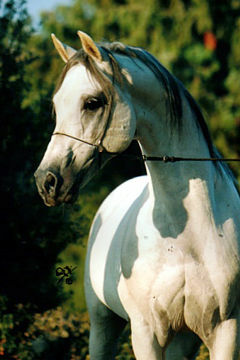 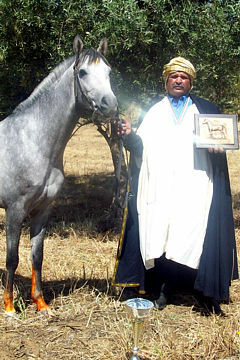 At home Almasa has also proved a most popular winner, both as a junior and senior, including taking the Gold Senior Champion Mare title at the 2012 Jordanian National Championships Show when she was just 4 years old. 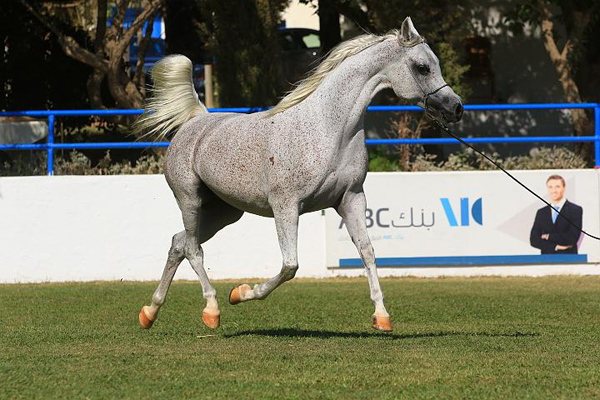 Most recently crowned with the title of the Gold Senior Female Champion at the 2017 Middle East Championships (Title Show) in Jordan, it is clear that Almasa has matured into a very beautiful mare, with her happy outlook expressed in her free movement. 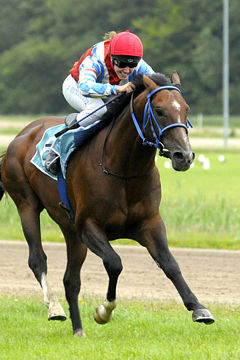 Now also a broodmare of great merit, she has already produced at least two excellent foals, with a filly in 2014 and colt in 2016.